Not in the Boerne area? Paul Davis will answer the call whenever property damage occurs in Boerne. You can call us year-round, day or night, to respond to fire damage, flood damage, and other scenarios. When you call us, we will respond to all calls within a half hour and be on site and ready to work in under four hours. 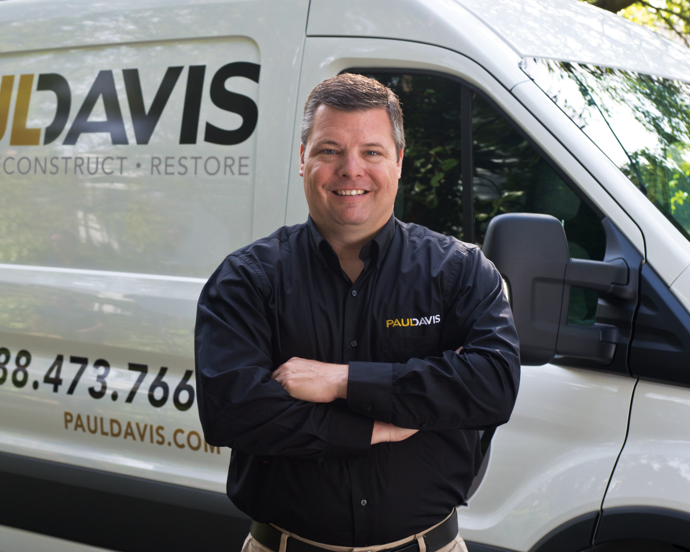 Paul Davis Emergency Services of Boerne & New Braunfels TX has years of experience in this industry and knows exactly what is required to repair and reconstruct a property in order to return it to its pre-loss condition. 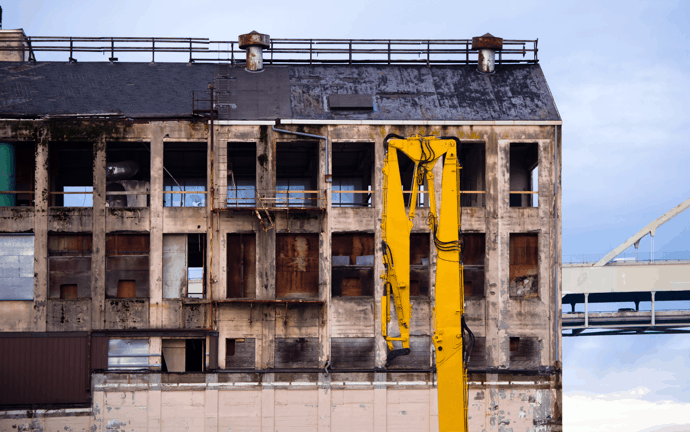 This means extensive cleanup, professional repairs, and all remodeling work. This is possible through hiring the right teams and using effective tools and technology. No matter which service you request, you can depend on our team to be hard-working, polite, and considerate of your needs. Our objective is to ensure your home or office is safe and functional so you can resume your daily activities. Choose us whenever you need help with property damage in the Boerne area.